Discover and enjoy more stories of the Doctor's friends and enemies in self-contained adventures told by the ones who know him best - the companions - including Jamie McCrimmon, Leela, Polly Wright, Ben Jackson and Susan Foreman. Big Finish is delighted to confirm that more The Companion Chronicles box sets will be being released up until at least 2020. 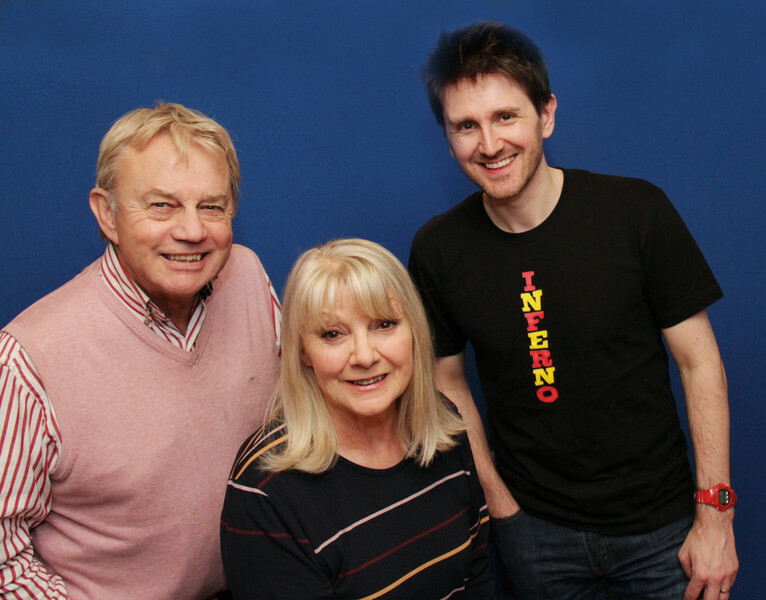 Out in June this year is Volume Two of The Second Doctor Companion Chronicles, with Frazer Hines recreating the Doctor’s voice for two new adventures. In the first story we join Polly and Ben early on in the Second Doctor’s timeline facing the ultimate predators in The Curator’s Egg by Julian Richards. 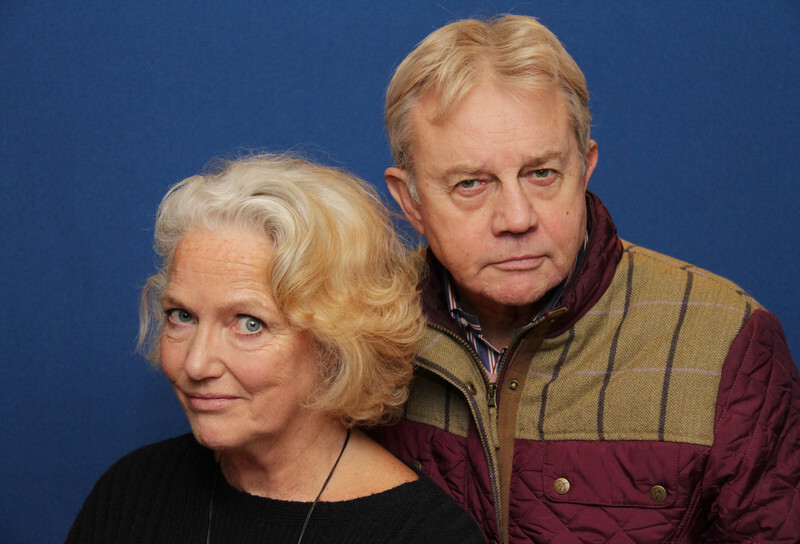 And in the second adventure, Jamie crosses paths with the Doctor’s future savage companion as Frazer is joined by Louise Jameson as Leela for Dumb Waiter, by Rob Nisbet. 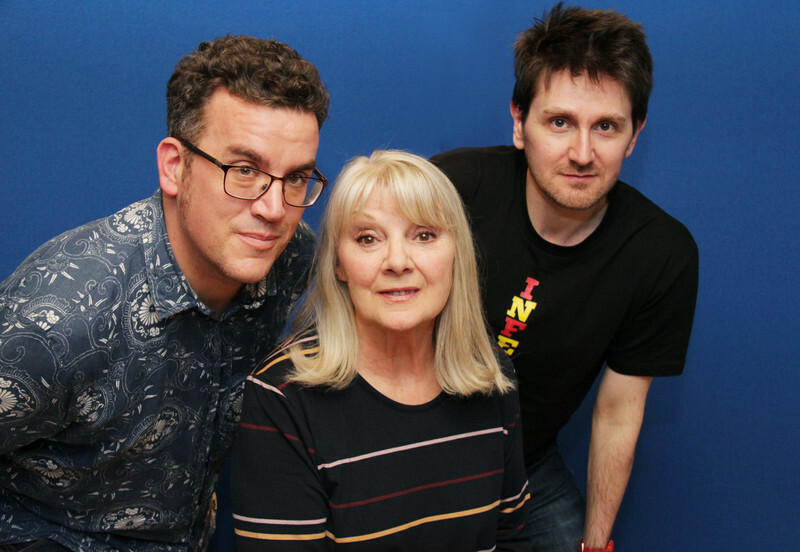 Producer Ian Atkins tells us more: “Knowing we were recording with Elliot Chapman and Anneke Wills enabled us to synchronise with Frazer providing his Patrick Troughton vocals for a story set before Jamie came on the scene. And it's great to confirm The Curator's Egg for The Second Doctor Volume Two, written by Julian Richards and putting Polly through her paces courtesy of a lot of voracious dinosaurs! “However, Jamie fans shouldn't be disappointed, as he's back in Rob Nisbet's Dumb Waiter, where he helps the Second Doctor and Victoria Waterfield solve a mystery which starts with the TARDIS food machine, and soon brings him up against a savage, lethal warrior woman called... Leela! We return to travels with the First Doctor for the third instalment of The First Doctor The Companion Chronicles, with two adventures due for release next year. 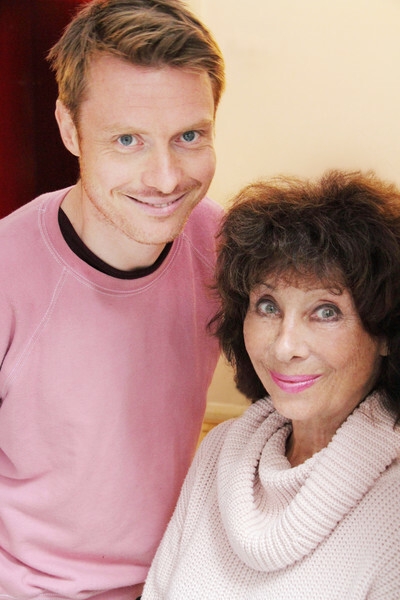 Carole Ann Ford plays Susan in E is For… by Julian Richards, a story which flirts with superheroes and what happens when someone is ‘gifted’ – is that how everyone else sees them? The second adventure looks at heroes in a different way as Guy Adams's The Crumbling Magician finds Ben as a hero to an unexpected person in need, while an ailing Doctor gets a tempting offer of a new life – but at what cost...? You can pre-order these Companion Chronicles now, available at £15 on download or £20 on CD. And keep an eye on the Big Finish website for more exciting details about the new upcoming adventures in The Companion Chronicles.